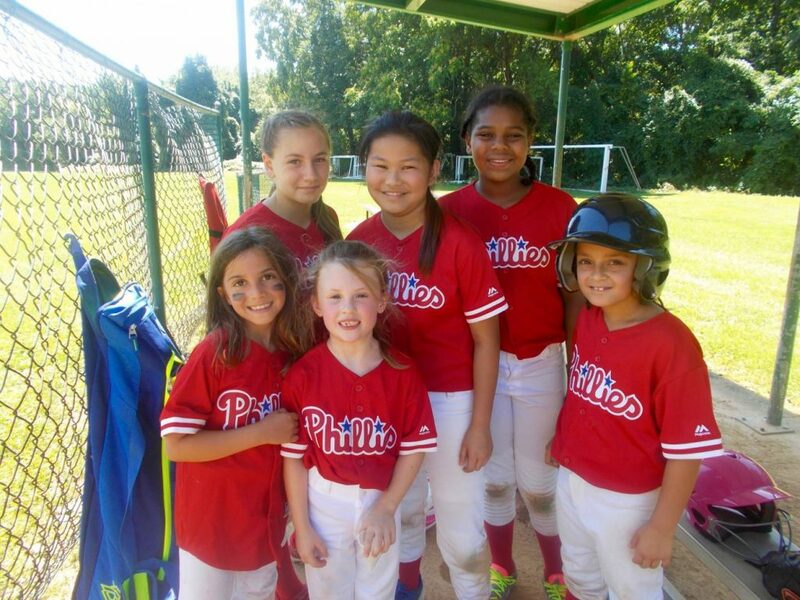 Softball at Warren Filipone Park! 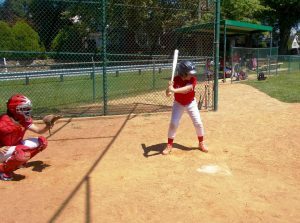 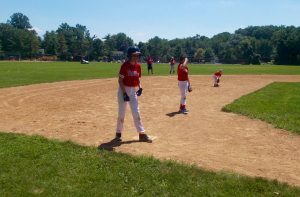 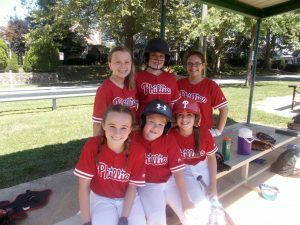 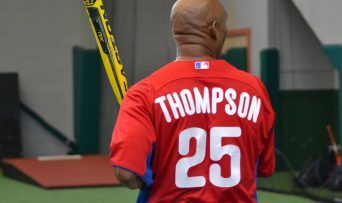 This week at Warren Filipone Park in Wayne, Pennsylvania, Phillies Baseball Academy has 18 outstanding softball players! 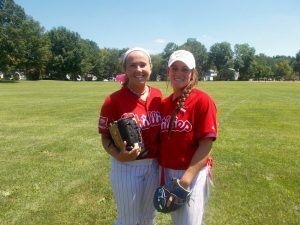 Our PBA softball coaches, Taylor Long and Courtney Scarpato, love every minute of spending the week with two, full softball teams! 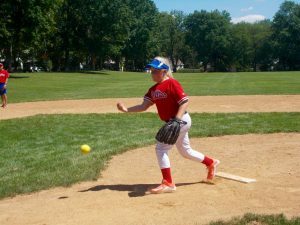 Each softball camper received one-on-one pitching instruction from their coaches and had the chance to show-off what they learned at the end of the day in a “camper pitch” scrimmage. 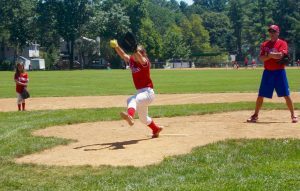 Our softball players are so talented and it is great to have them at PBA this week. 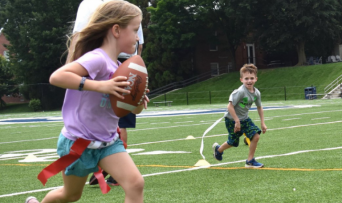 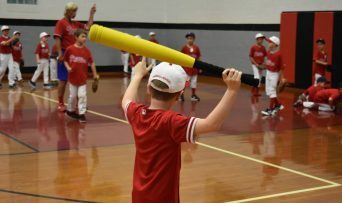 PBA Kicks off Week 5 of Camp! 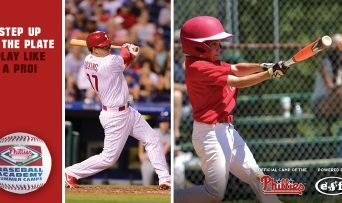 PBA Moorestown at Citizens Bank Park! 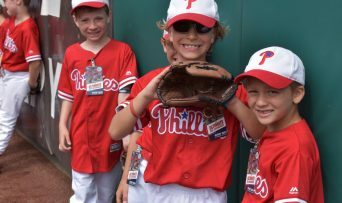 PBA Great Valley Takes a Trip to Citizens Bank Park! 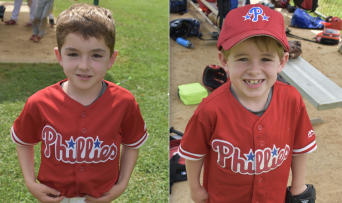 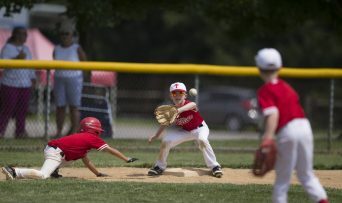 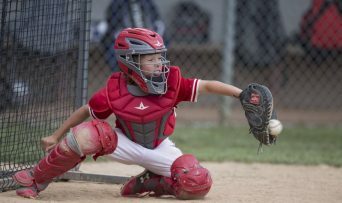 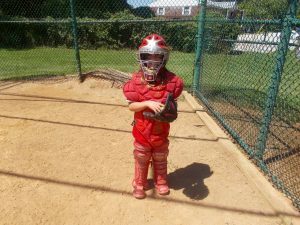 Copyright © 2019 Phillies Baseball Academy, All rights reserved.